Hello fellow readers! There are four new coin codes for a total of 5,000 coins! They are: Continue Reading! July 31st Coin Codes ! Hello fellow penguins! It’s been three weeks since the last coin codes post. 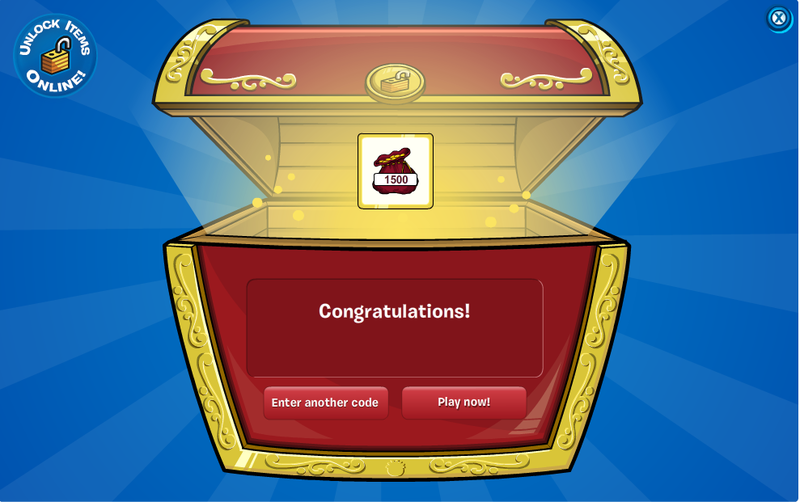 There are five brand new coin codes for a total of 2,500 coins! They are: Continue Reading! Star Wars Takeover: Defeating Stormtroopers ! Hey there penguin jedis! 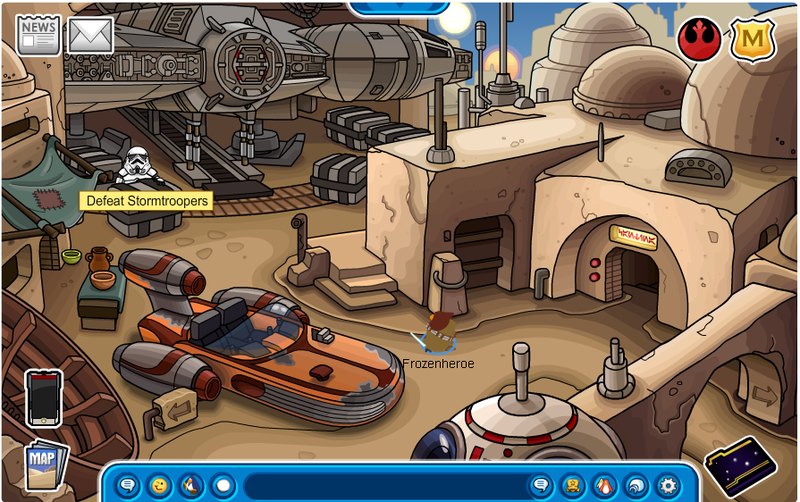 Go ahead and click on a Stormtrooper to fight them for coins and items! Continue Reading! July 10th Coin Codes ! Hey penguins! 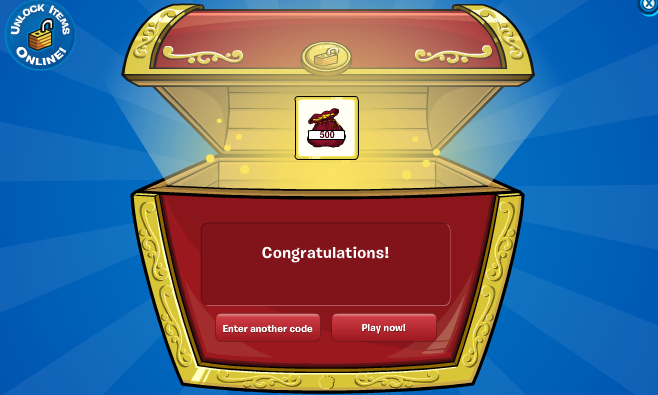 There are three new free coin codes worth 500 coins each! They are: Continue Reading! June 20th Coin Codes ! Hey everyone! There are four new free coin codes for a total of 2,200 coins! They are: Continue Reading! Sneak Preview: Puffle Digging ! Hey everyone! 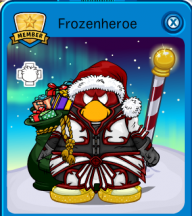 Here’s a sneak preview of a brand new update coming to Club Penguin this week! June 7th Coin Codes ! Hey everyone! It’s only been five days since the last coin codes post and already there are three new free coin codes worth 500 coins each. They are: Continue Reading! June 2nd Coin Codes ! Hey everyone! I hope you enjoyed your weekend! There are five new free coin codes worth 500 coins each. They are: Continue Reading! May 21st Coin Codes ! Hey everyone! It’s been a while since the last coin codes! There are three new free coin codes worth 500 coins each. They are: Continue Reading! 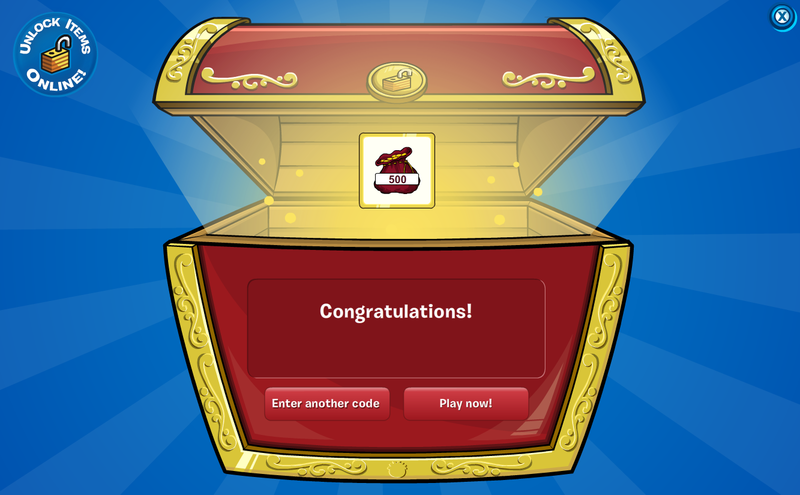 There are three new free coin codes in Club Penguin worth 500 coins each. They are: Continue Reading!